Whip City is a by-referral company, I work for a select group of clients like you that truly care about their carpet and upholstery investment, as well as maintaining a safe and healthy living environment for their families. Since I rely on the referrals of my happy clients, I place high regard on the relationship with my clients and I do everything possible to guarantee they're pleased with my services. A referral is the best way to hire a new company. More than likely our services have been introduced to you by someone you know and trust. Your friend or family member wouldn't have referred my services if they didn't trust me to take care of your needs in the most professional and courteous manner. Since you were referred to my company, you don't have to be skeptical. You know you'll receive quality workmanship from trained technicians. You know I won't try to do a high pressure sales pitch on you. The person that referred my services to you has in essence done the selling for me. This allows our first meeting to be a relaxing, enjoyable and informative experience for both of us. A company can say anything they want about their services, but the comments of their clients will tell the real story. You can see comments from several of my happy clients on this Website. 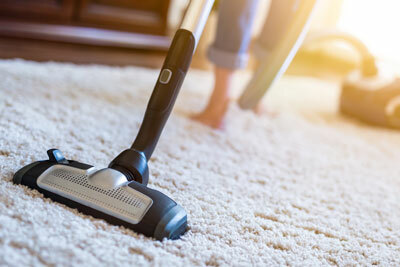 Cleaning your carpets should also be a part of your spring cleaning routine. Upholstery is something that is often overlooked when considering to clean your home. Our prices are straight forward and include whatever it takes to successfully complete your job. There are no hidden charges or gimmicks. We do what we promise, and promise to do it right. We will be on time and respect your property, as you have entrusted us to do. I strongly believe that the service, knowledge and level of cleaning that you will receive from my company will exceed your expectations. 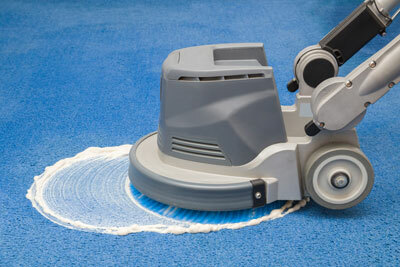 It is a common misconception that only visibly dirty carpets should be deep cleaned.